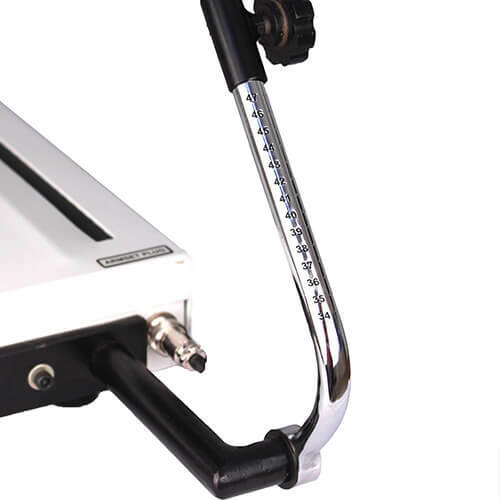 Kinetic is a computerised Lower Limb CPM machine with speed control and digital controls of flexion and extension angles. CPM is useful to treat joints of the lower limb after an injury, disease or following surgery. Based on a concept originated by SALTER IN 1970, this device has varied applications namely treatment of intra-articular fractures, septic arthritis, ligaments tendon healing and also following total joint replacement to ensure a sufficient range of motion. Minimise swelling and pain after operation. Ensures faster recovery and shortened hospital stay. Prevents extra-articular contractures and adhesions. Kinetic was designed to work as per the healing pattern of the patient post-operation. Initially smaller bending with low speed then gradually increase the speed and then angle day by day. Our Digital setting of Flexion & Extension Angles allows even 1 Degree variation in Knee Position. With very low speeds the patient can be made to bend the knee with minimum pain. Gradually speed can be increased. Our CPM motor is very silent and powerful hence can be used also in silent environments like post operative wards. 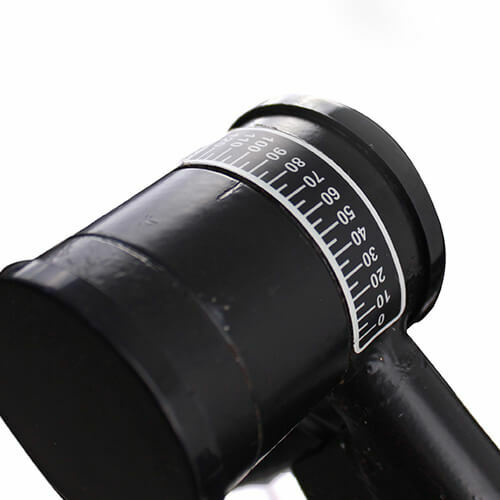 Two Height Adjustment Controls are provided to suit for tall to short patients with maximum comfort.